imagesthai.com royalty-free stock images ,photos, illustrations, music and vectors - Coffee and tea doodle background in vector with paisley. 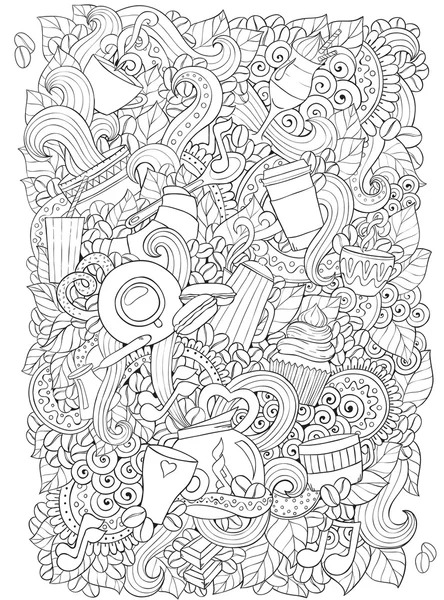 Ethnic zentangle pattern can be used for menu, wallpaper, pattern fills, coloring books and pages for kids and adults. Black and white. Coffee and tea doodle background in vector with paisley. Ethnic zentangle pattern can be used for menu, wallpaper, pattern fills, coloring books and pages for kids and adults. Black and white. S 371 x 500px 0.5 Mb. M 741 x 1000px 2 Mb. L 1482 x 2000px 8 Mb. XL 3706 x 5000px 15 Mb.